Get Smart, Visit the World Science Festival 2014. 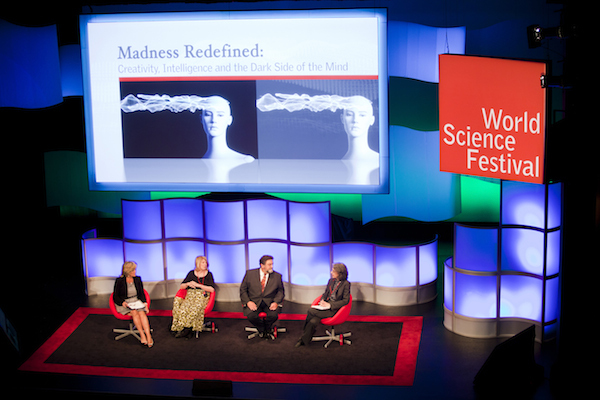 The World Science Festival 2014, May 28-June 1, is an extraordinary and fantastic celebration of science held in and around New York City. Its mission: to make science compelling and accessible to everyone. It does this by taking science out of the laboratory and bringing it to life on a local level in unique and creative ways by some of the world’s leading scientific and artistic minds. For fans of Breaking Bad, this may just be the place to get your rocks off. The World Science Festival blows the lid off science being out of reach for us lesser earthlings by holding intimate to large-scale festival events in museums, kitchens, theatres, parks, and in the streets. Last year, the five-day festival drew over 200,000 visitors and to date has attracted over 1 million attendees. I’ve never considered myself much of science geek but with an offering like: Alien Life: Will We Know It When We See It? , count me among the converted! For anyone else who might think science isn’t your thing, the World Science Festival may just change your mind, too. The program features day and evening events, from a MOTH science-themed StorySLAM in a nightclub, to urban stargazing and music with astronomers and physicists. The Scientific Kitchen Series cooks up workshops on the science behind such yummy stuff from beer, to butter, to pie, to…did someone say, chocolate? Mast Brothers, artisanal Brooklyn chocolatiers, will take you behind the scenes and inspire an altogether different passion when you discover the scientific process that goes into producing a bar of your favorite dark matter. Speaking of addictions, ever wonder why some folks can have one drink and never touch the stuff again, while others can’t stop coming back for more? The Craving Brain: The Science of Uncontrollable Urges features a panel of leading researchers whose work focuses on how addiction changes the fabric of the brain and new breakthroughs that may one day change all that. Extracting DNA from your own spit, a debate on the latest discoveries of the big bang, a theatrical exploration of Einstein’s life, an Ultimate Science Street Fair in Washington Square Park…these are just a few events that will blow your curious mind. Oh, I forgot to mention robots—they’ll be there as well. Genetics looms large throughout the Festival and the article Scientists Add Letters to DNA’s Alphabet, Raising Hope and Fear in today’s The New York Times, is a timely lead up. One of its signature events is On The Shoulders of Giants, which features a leading figure in the science community. This year, geneticist and humanitarian Dr. Mary-Claire King, who discovered the breast cancer gene BRCA1, will give the special address. With such an imaginative and incredible sampling of events, there’s not a smarter reason to visit New York City right now. Click here for the full Festival lineup and ticket info. This entry was posted in Uncategorized and tagged addition, Alien life, Brian Greene, DNA, Dr. Mary-Claire King, events, genetics, getaways, Mast Brothers Chocolate, MOTH StorySlam, New York City, On the Shoulder of Giants, robots, science, Scientific Kitchen, the craving brain, Travel, World Science Festival, World Science Festival 2014 on May 8, 2014 by portsarecalling. Hey Claudia… another informative Blog!!! Way 2 gooooo…. Can’t wait to catch the Science Festival in the City this summer. 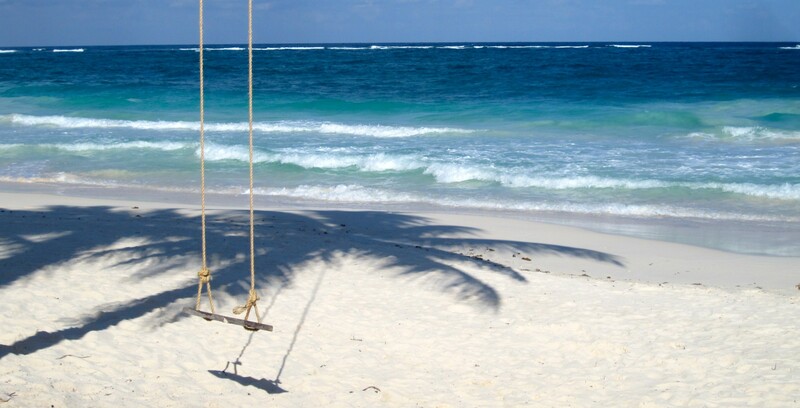 Give me a call when convenient….